Custer County Tours Chamber of Commerce Discover Miles of WOW! When you come to one of the most beautiful places on earth, the Wet Mountain Valley, we want you to feel you are coming home. If you are looking to buy or sell real estate in Westcliffe, Colorado let us guide and educate you with our 65+ years combined real estate experience. 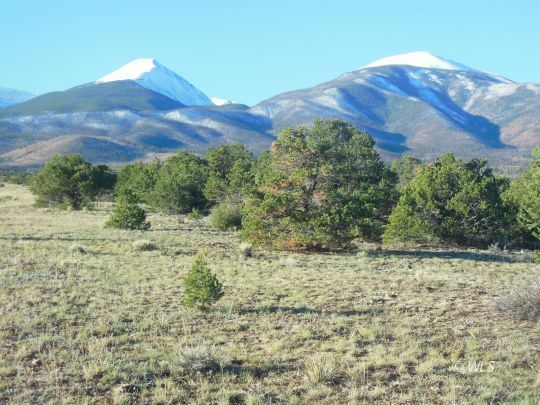 We offer a wide diversity of quality homes, cabins, recreation property, horse property, and mountain properties for sale in the Westcliffe, Colorado area. Please feel free to check out all listings on the Westcliffe and So. Colorado MLS's by clicking on the appropriate buttons on the left hand side of the page..
Westcliffe, Colorado in the Wet Mountain Valley is off the beaten path, unspoiled and maintains a rural charm. It has some of the best real estate values found in the state. Here, it is still possible to own pristine Colorado mountain property with fabulous mountain views, Colorado blue skies, evergreen forests and starry nights.